Multiple languages; Easy-to-use menu and interface. Calls and text messages in satellite mode Make calls and send SMS messages in satellite mode whenever there is no terrestrial network available. The advanced omni directional antenna ensures uninterrupted communications, offering seamless walk-and-talk functionality for calls-on-the-go. 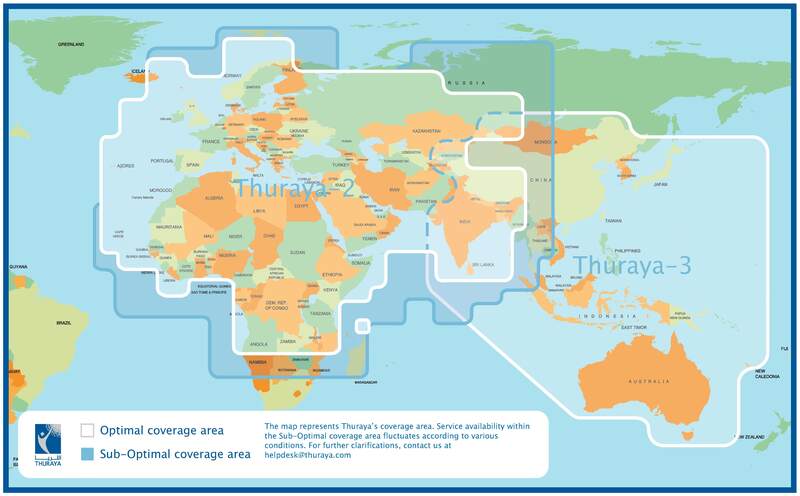 Supported by the most robust and powerful satellite network Thuraya’s satellite network is renowned for having the most reliable satellite coverage, including approximately 160 countries or two-thirds of the globe. 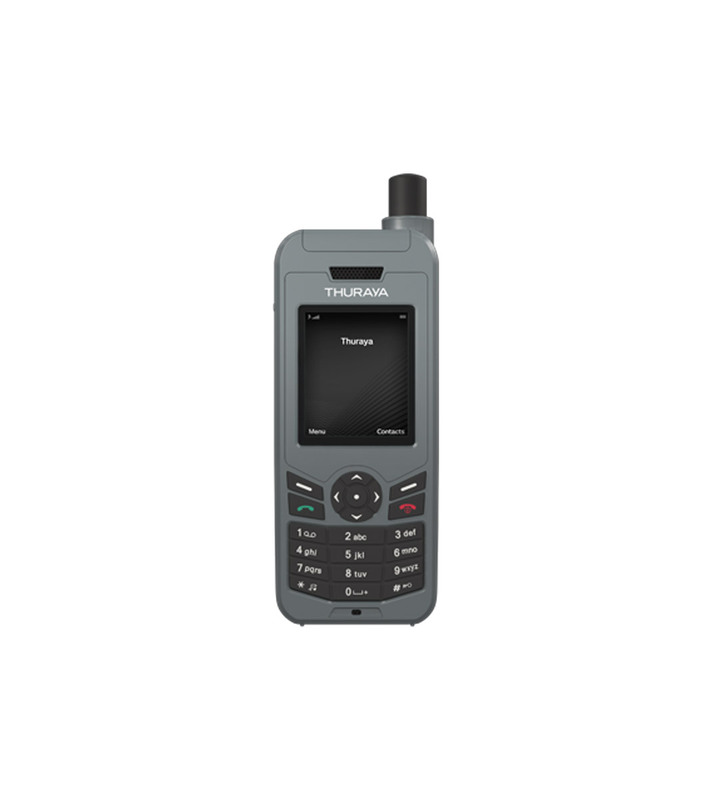 The Thuraya XT-LITE enables you to receive a call notification even with the satellite antenna stowed, keeping you connected at all times. Additional features include: GPS, Address book, alarms, calculator, calendar, call logs, conference calls, contact groups, speed dialing, stopwatch and world time.